Let's have a Caffeinated martini! 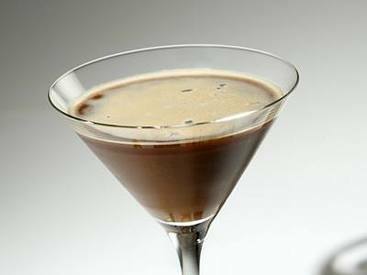 The best recipe I found to make was a Coffee Martini! This coffee concoction is suitable for every occasion. You can also serve it on the rocks. I will let you know if it keeps me wide awake while I get drunk...LOL :) Please share your experience here too!